please order me for a better and real human traffics to your website. 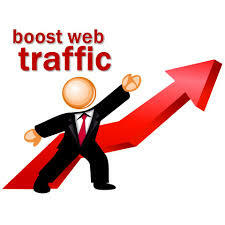 i will make sure i provide you good quality and better work to your website. i don deliver half targeted traffic work.